Hi Katey! 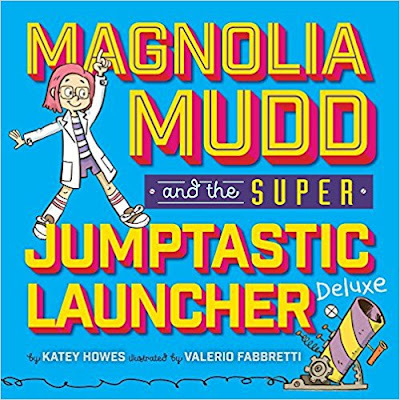 I love how Magnolia Mudd and the Super-Jumptastic Launcher Deluxe shows kids the fun of inventing and being your own person. Thanks for visiting ReFoReMo! Let's see which way you lean. Remember, THINK QUICK! Super-jumptastic, of course! I love that there’s more than one solution to any problem – and while a simple solution might be most efficient, it’s rarely the most fun! Fun. Sometimes too much fun. Flowing or Fits and Spurts? Attract. Magnets, subatomic particles and friendships all stick together better when opposites are involved. Love it, obviously! I’m especially fascinated by physics, biology, neuroscience and space exploration. Stressful – I’m not a fan of crowds OR high heels. Essential –especially when you put your own twist on them. A fun puzzle or a frazzling predicament? Fun puzzle! I love a Rubic’s cube or puzzle book – but put me in an Escape Room and I stress out. Throw it in the laundry or make it into pies? Pies! And mud volcanoes and mudball fights. 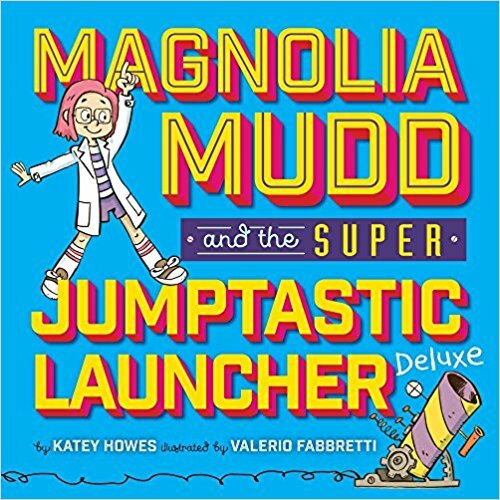 Magnolia Mudd and the Super Jumptastic Launcher Deluxe? Great choices! Anything with a feisty protagonist, a loving family, and a lot of laughs will do for me. Magnolia Mudd loves to create and invent--and she has an incredible Uncle Jamie who experiments with her weekly. My kids have an incredible Uncle Jamie that they adore, so this story resonated with us from the start. I love this book on so many levels. Magnolia is an endearing girl who loves science and isn't afraid to be herself. Uncle Jamie is the kind of Uncle who encourages her to solve her own problems and experiment. 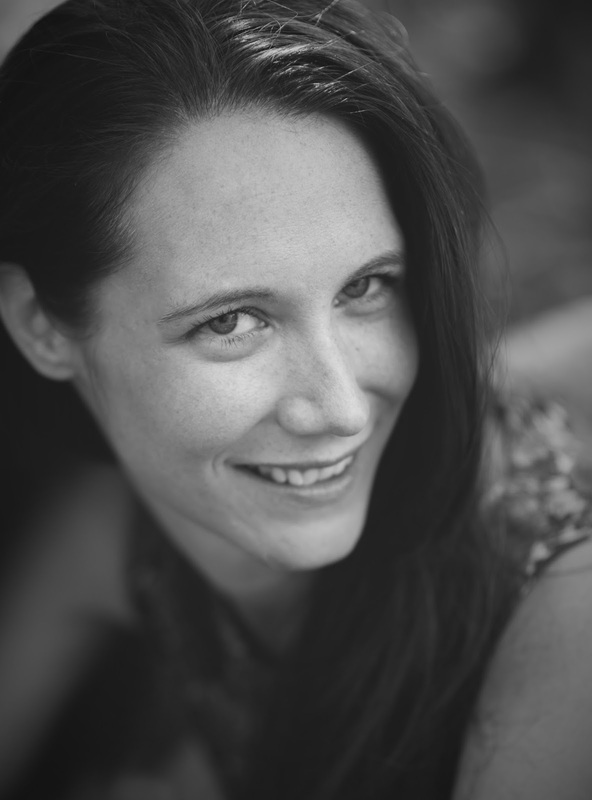 Although Magnolia doesn't like Uncle Jamie's fiance, she accidentally finds something she has in common with her and realizes that we can't really judge someone until we know them. Themes of family, love, STEM, creativity, being ok with our differences, and problem solving make this the kind of book that will evoke discussion with your kids. And the bright and emotive illustrations only add to a zany and re-readable story! This book is filled with humor and heart. LOVE. Congrats, Katey, on your newest book. Can't wait to read this in the flesh and see how how the story has changed! And to see the illustrations with it will be a new dimension, too! Congratulations, Katey! Congrats, Katey! Can't wait to read your book!! Congrats! As a former engineer and mom to a tinkering son, I'm familiar with things like trebuchets, rocket launchers, and all things explosive. 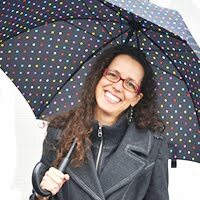 Looking forward to reading your book! Congratulations! This one sounds fun and exciting! Can't wait to read it! Congratulations! I love mud and cannot wait to read your book. "Magnets, subatomic particles and friendships" ... so true Katey! Congrats on your book.